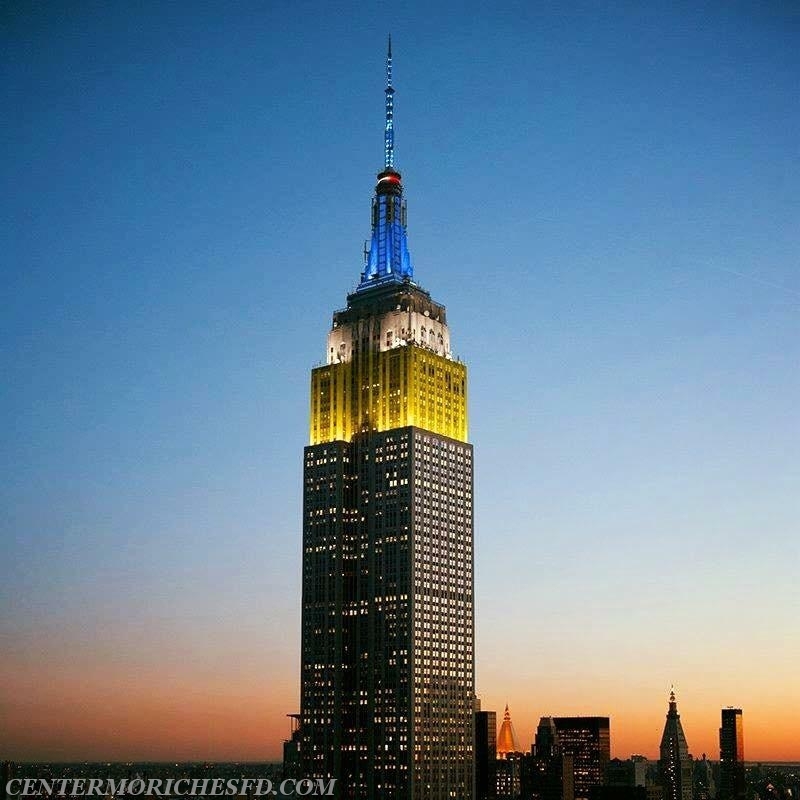 Last night the Empire State building was illuminated in yellow white and blue with a red siren in celebration of National EMS Week. This year's theme is "EMS Strong"
EMS Strong is what draws a special few together to do incredibly important work, often under difficult circumstances, and many times with little thanks. EMS Strong is the bond you share with fellow first responders. Sometimes that bond is expressed in a silent nod of recognition, and other times it takes the form of war stories shared for the umpteenth time. But it’s always there. 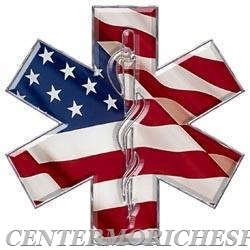 The Center Moriches Fire Department is proud of all our EMS providers and the services they provide to our community 24 hours a day, 7 days a week, 365 days a year. As the Nation celebrates National EMS week we would like to say "THANK YOU" to all our department members for the hard work, dedication and service you provide to the community.